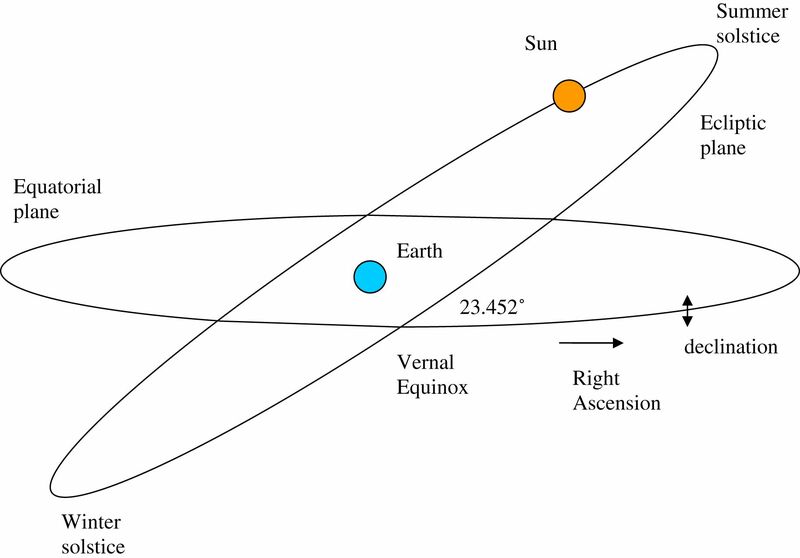 The solar year was often determined as the interval between consecutive spring equinoxes when the sun is directly over the equator. The earliest definitions of time and time-interval quantities were based on observed astronomical phenomena, such as apparent solar or lunar time, and as such, time as measured by clocks, and frequency, as measured by devices were derived quantities. In contrast, time is now based on the properties of atoms, making time and time intervals themselves derived quantities. Today’s definition of time uses a combination of atomic and astronomical time. However, their connection could be modified in the future to reconcile the divergence between the astronomic and atomic definitions. 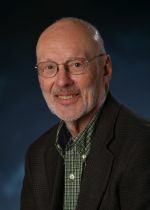 These are some of the observations made by Judah Levine, author of a riveting paper just published in EPJ H, which provides unprecedented insights into the nature of time and its historical evolution. In 1966, it was Roger Penrose who won the prestigious Adams prize for his essay: An Analysis of the Structure of Space Time. The Adams prize—named after the British mathematician John Couch Adams—is awarded each year by the Faculty of Mathematics at the University of Cambridge to a young, UK-based mathematician. At the same time, Stephen Hawking won an auxiliary to the Adams prize for an essay entitled Singularities and the Geometry of Spacetime, shortly after completing his PhD. 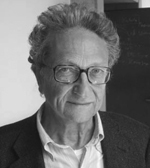 A copy of the original submission has now been reproduced in EPJ H.
Italian physicist Carlo Di Castro shares his thoughts on the development of theoretical condensed matter physics in Rome from the 1960s until the beginning of this century. 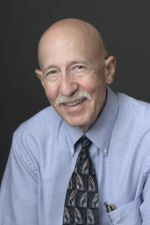 Italian physicist Carlo Di Castro, professor emeritus at the University of Rome Sapienza, Italy, shares his recollections of how theoretical condensed matter physics developed in Rome, starting in the 1960s. 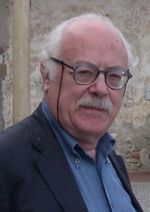 Luisa Bonolis, a researcher at the Max Planck Institute for the History of Science in Berlin, Germany invited Di Castro to reflect upon his research career, which he did in an interview published in EPJ H.
In this unique document, Di Castro talks about his upbringing during the second World War. 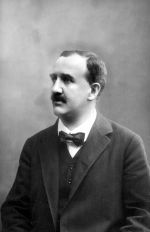 He also explains how this childhood experience later influenced his philosophy, which he aptly summarises as follows: “the fear of the unknown must be overcome through knowledge and reason.” Ultimately, this approach guided the career choices that led him to become a condensed matter physicist. 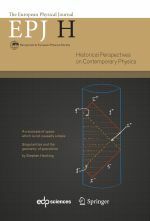 A paper published in EPJ H provides the first English translation and an analysis of one of Albert Einstein’s little-known papers, “On the cosmological problem of the general theory of relativity”. Published in 1931, it features a forgotten model of the universe, while refuting Einstein’s own earlier static model of 1917. 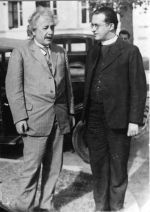 In this paper, Einstein introduces a cosmic model in which the universe undergoes an expansion followed by a contraction. This interpretation contrasts with the monotonically expanding universe of the widely known Einstein-de Sitter model of 1932.